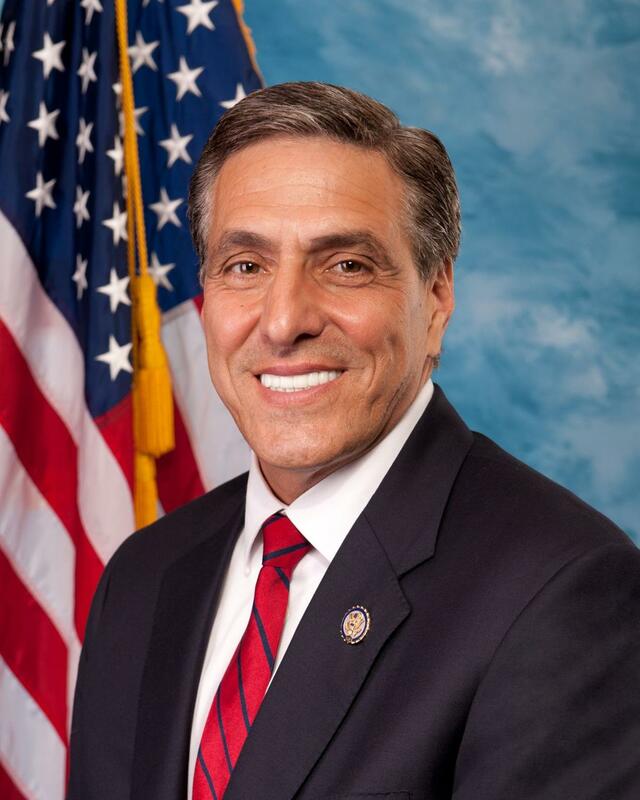 Barletta Casey Debate Features Univision Panelist — The first of two debates involving Pennsylvania’s 2018 senatorial candidates is 11:30 tomorrow morning, Oct. 21. Running are Democrat incumbent Bob Casey, whose cruel, hurtful and actually dishonest attack ads have raised eyebrows, and Republican congressman Lou Barletta, who rose to fame championing secure borders and sane immigration laws. It will air live on WPVI Channel 6., an ABC affiliate. Moderator will be Jim Gardner and the panelists will be WPVI news anchor Sharrie Williams and Ilia Garcia from WUVP (Univision). That’s not a rigged deck is it?